We got over 10 inches of snow here in Des Moines over the weekend. I love waking up to a gorgeous white-out, but I really can't deal with being cold. I'm a big baby and use a snow day as an excuse to stay in, watch Netflix, and indulge in mimosas and hot cocoa. So that's exactly what I did—I'm totally obsessed with Breaking Bad right now (I know, I'm really late to the game), and I went through practically an entire season. No shame. 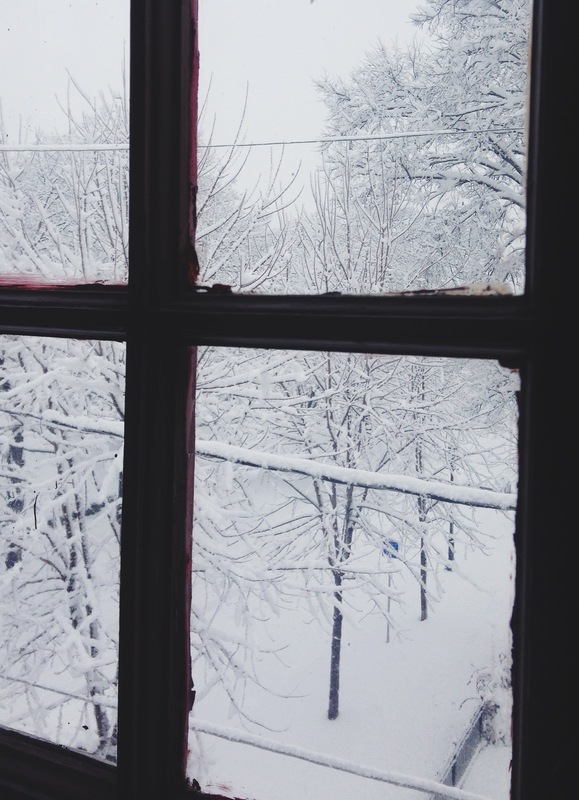 Whether you're staying in or braving the cold on your snow day, here are a few must-haves.